Sobha Group currently has three ongoing projects which is keeping the developer busy for the next couple of years. Within the UAE, the group is already underway with the Meydan Sobha District One project (a JV with the Meydan Group), Sobha Hartland  which is the flagship $4bn mixed-use project, and the Firdaus Sobha project which is in a JV with the Umm Al Quwain government. However, the developer is also in talks with the Government of Oman and mulling over a project there, but nothing has been finalised yet. 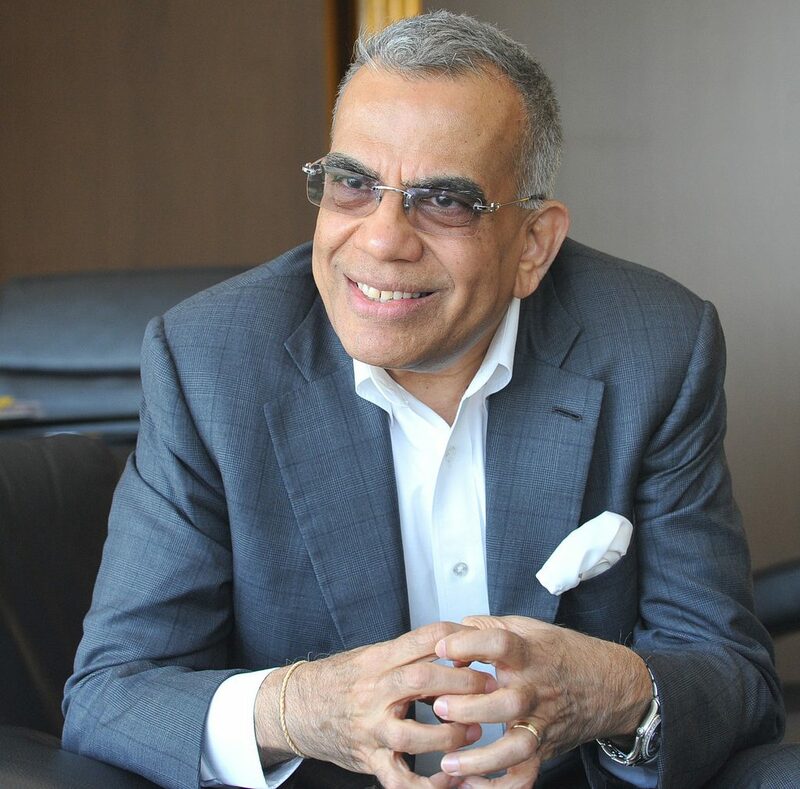 Founder and chairman, PNC Menon, is an Omani citizen and started his legacy from Muscat, Oman and thus has a strong connection with the country.